Doctor nurse dentist judge police. 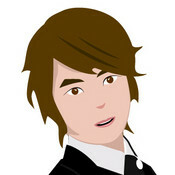 A set of government service worker job and occupation in pictogram. 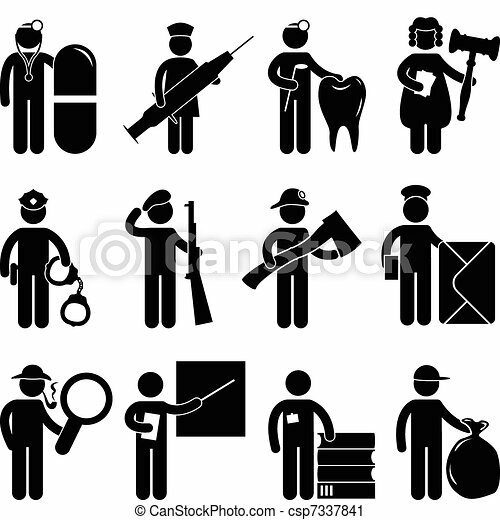 A set of government service worker job and occupation in pictogram.